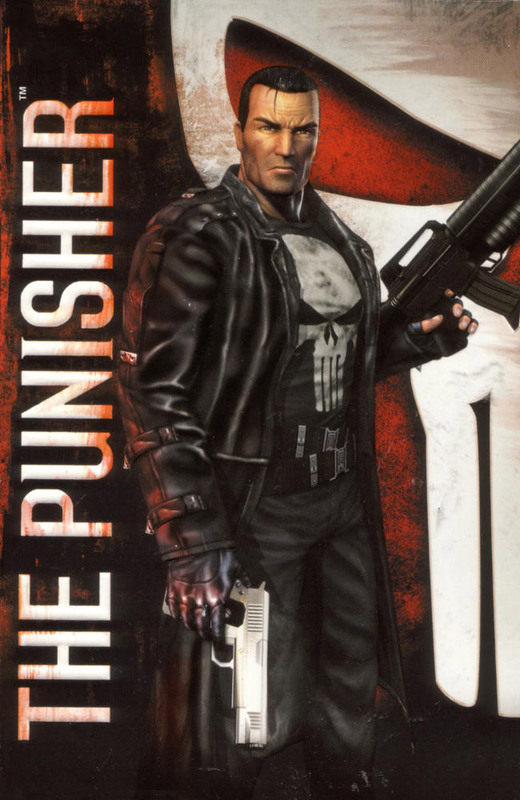 The Punisher is a 2005 action game which stars the Marvel Comics antihero, The Punisher. 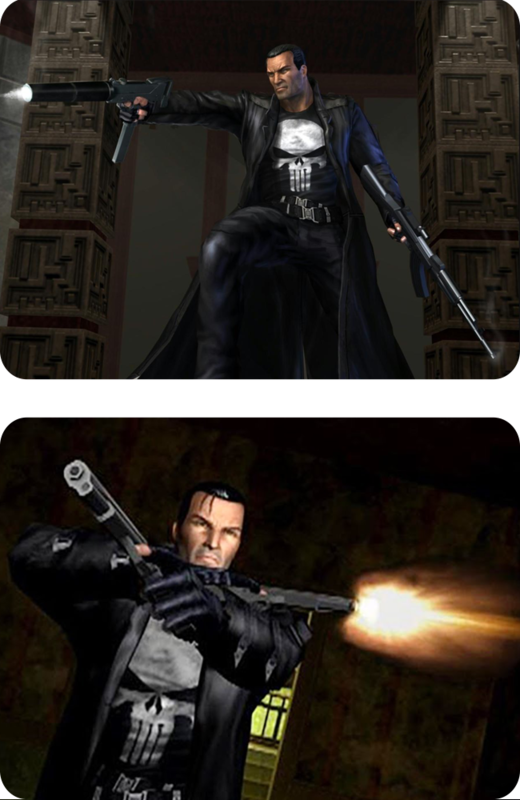 After his family was murdered by the mafia, Frank Castle devoted his life to the punishment of criminals. 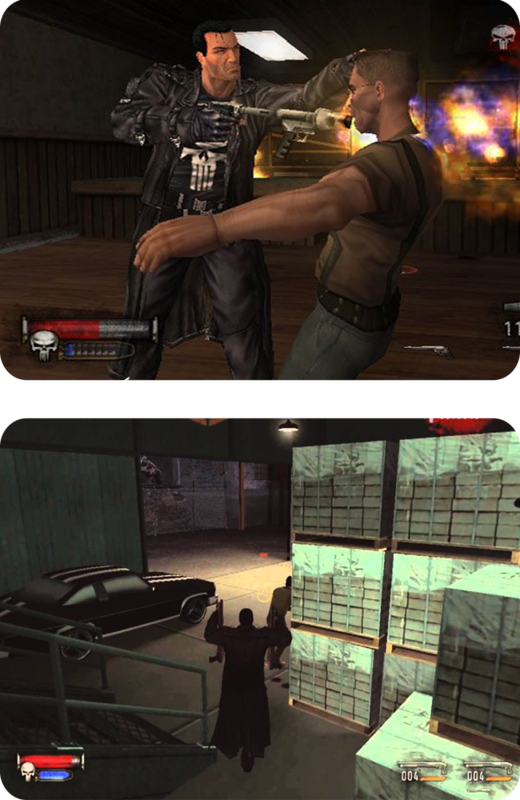 Players take control of the vigilante hero to track down criminals and kill them. 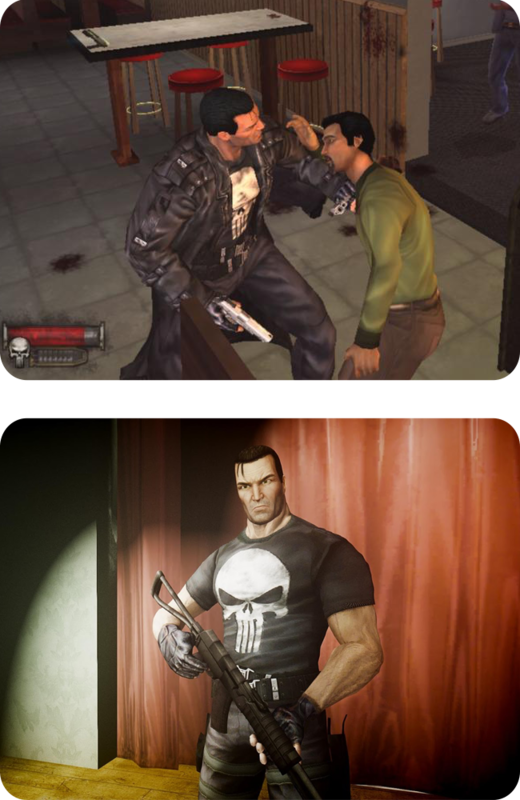 The game’s story is a loose mixture of the 2004 film, as well as the 2000 mini-series, Welcome Back, Frank.